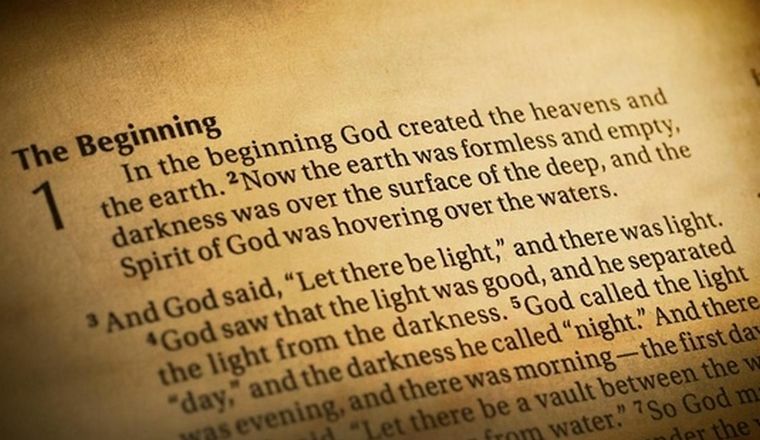 Are you a little confused about the Old Testament of the Bible? Not really sure where to begin? Watch this video.